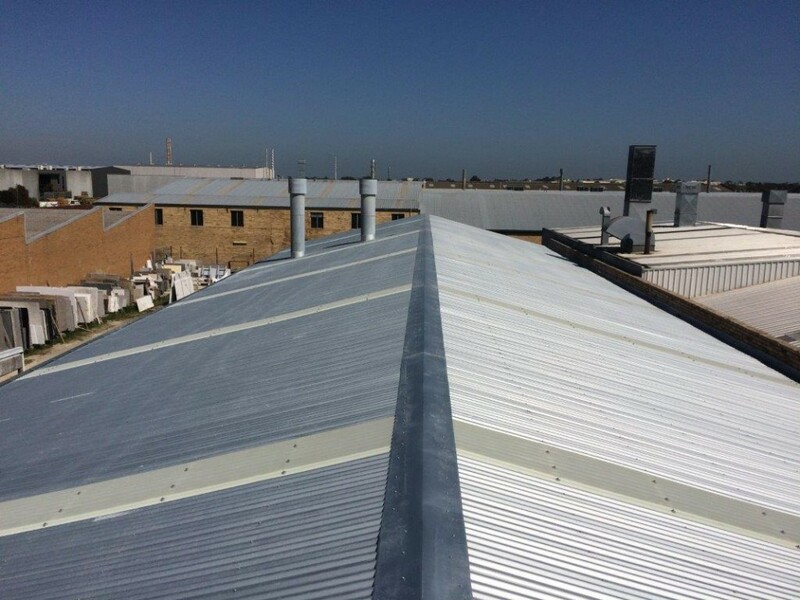 ACR Roofing has completed an asbestos roof removal and roof replacement at the European Marble factory in Moorabbin. The Melbourne roofing job was delivered on time and was able to be finished without the factory losing any production time, much to the delight of the owners. ACR Roofing really are the experts in asbestos removal —everything was carried out safely and the owners are extremely happy with the new finish, which had added considerable value to this commercial property.